Brothers John and Clarence Anglin and Frank Morris disappeared into the night and have never been found - leading many to believe they drowned. 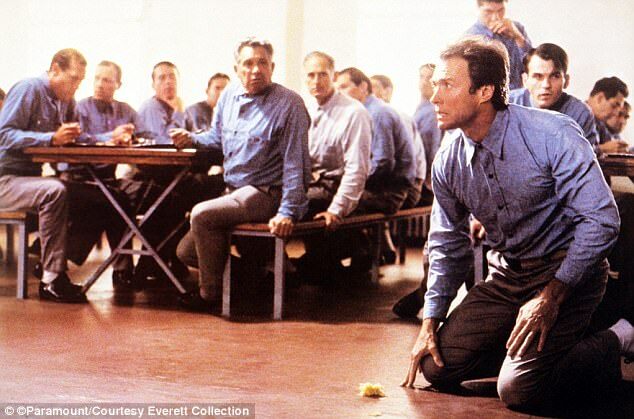 'My name is John Anglin. 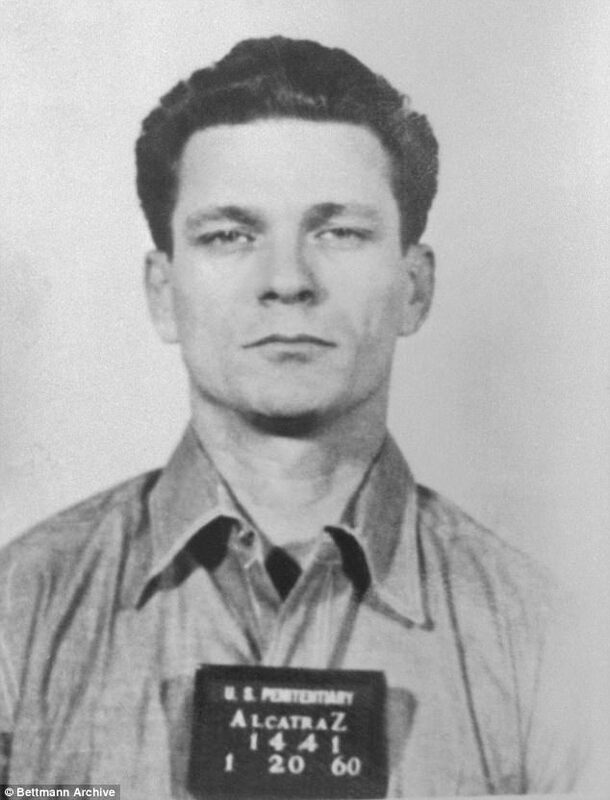 I escape[d] from Alcatraz in June 1962 with my brother Clarence and Frank Morris. I'm 83 years old and in bad shape. I have cancer. Yes we all made it that night but barely!' 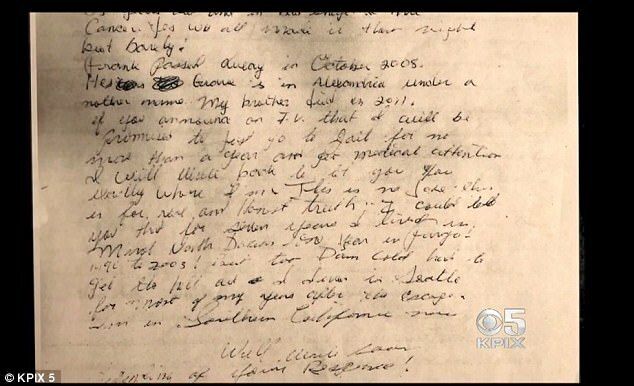 begins the letter obtained by KPIX. 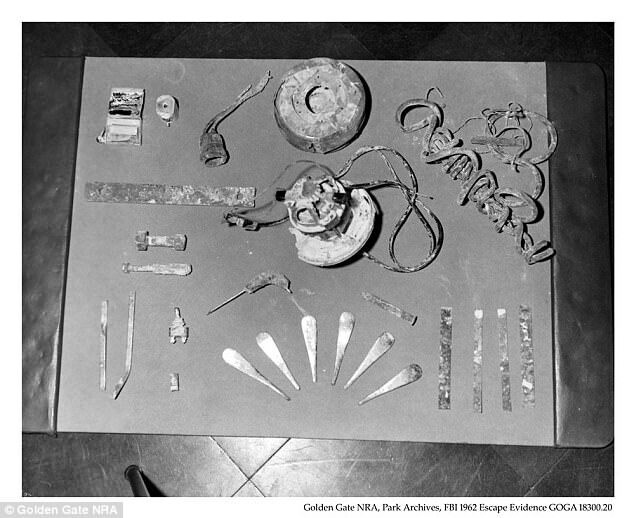 The FBI says this is the most recent piece of evidence that forced the agency to reopen the iconic cold case. 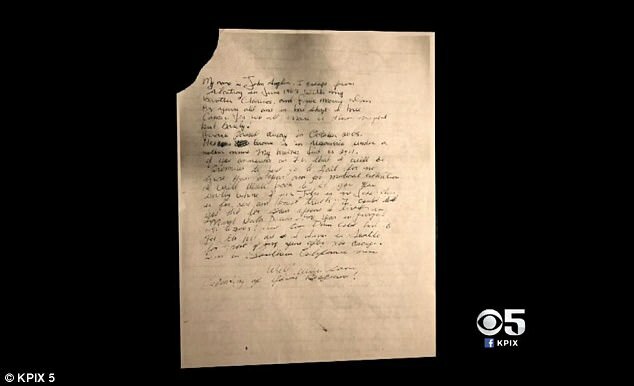 The letter was sent to the San Francisco Police Department's Richmond station in 2013. 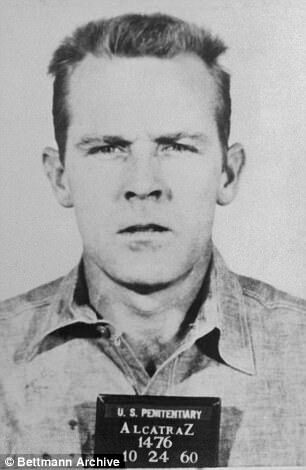 On June 11, 1962, Morris and the Anglin brothers - all bank robbers - made their cunning escape. The trio squeezed through a network of pipes and plumbing and up to the roof. They used an assemblage of rain coats and inflated life vests in their attempt to sail for the mainland. 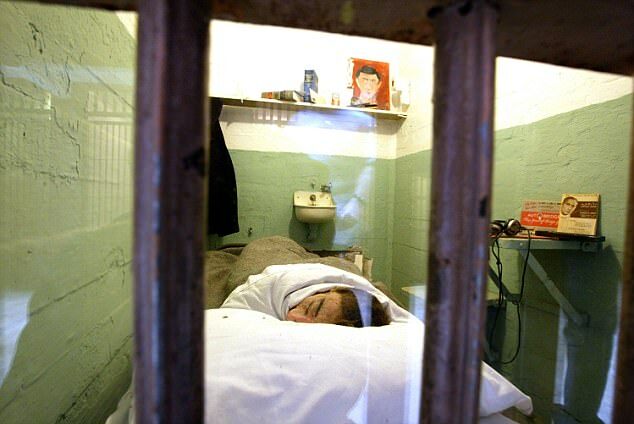 The next morning, guards found dummy heads made of plaster, papier-mâché, paint and real human hair in their cells. 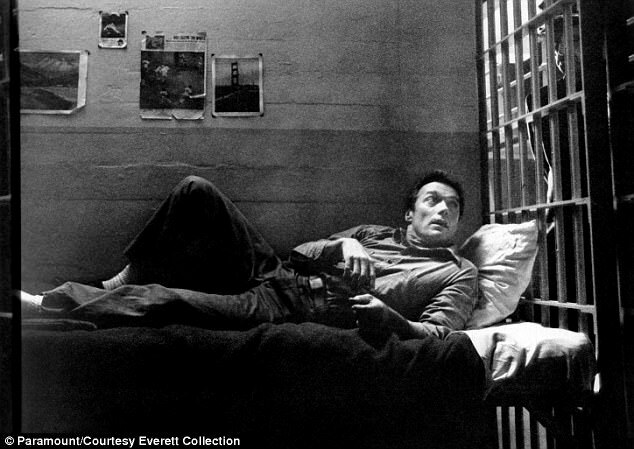 The escape was made into a movie in 1979 film titled 'Escape from Alcatraz' starring Clint Eastwood as Frank, Jack Thibeau as Clarence and Fred Ward as John. The US Marshals, which is the sole agency investigating the case today, says the FBI lab examined the letter for fingerprints and DNA, and the handwriting. Results were inconclusive. 'So that means yes, and it means no, so this leaves everything in limbo,' said KPIX 5 Security Analyst Jeff Harp. 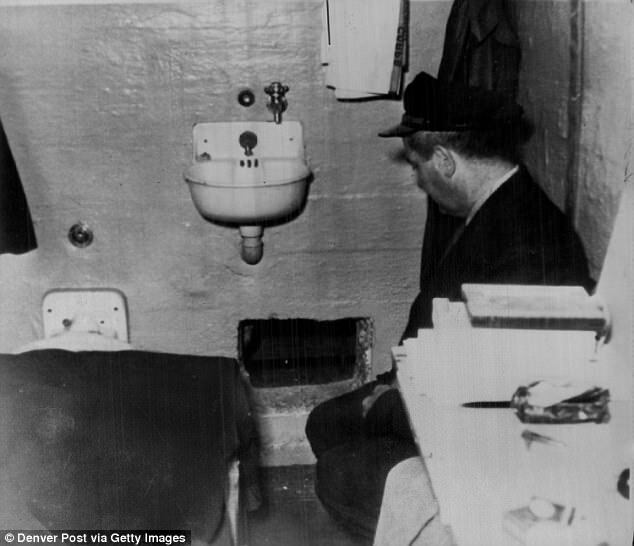 The writer of the letter says he spent many years after his escape from Alcatraz living in Seattle. He also mentions that he lived in North Dakota for eight years, and currently lives in Southern California. 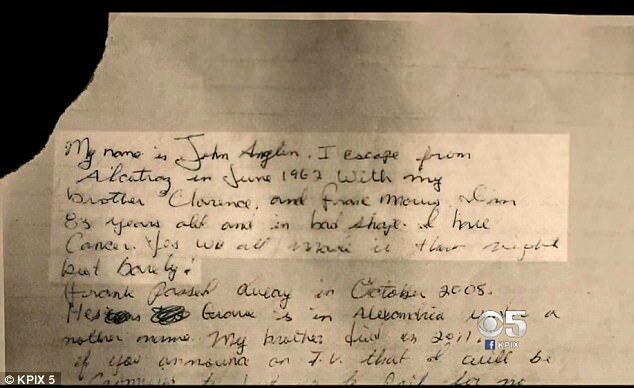 According to the letter, Frank died in 2008 and John's brother died three years later. 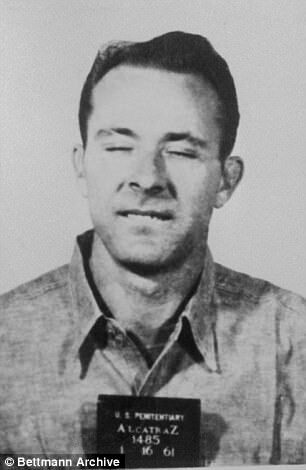 The Anglin brothers began robbing banks with their other brother, Alfred Ray Anglin, and found themselves on Alcatraz after failed escapes from the Atlanta Penitentiary. The FBI maintained the brothers drowned in their escape, but the Anglin family insist they survived, stayed in contact with some of them, and possibly settled in Brazil. 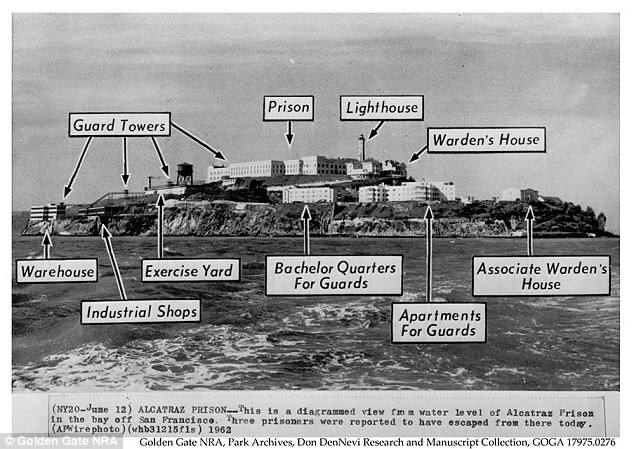 'I think Alcatraz was a life change for them. 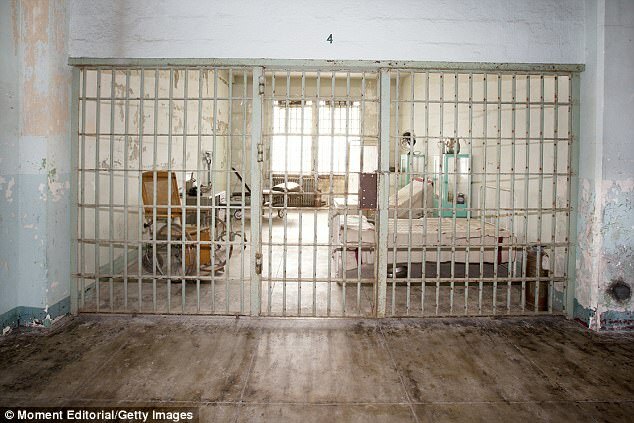 I mean this prison was the last stop for any prisoner. After they left, it was a never-come-back trip,' said the Anglins' nephew, Ken Widner. 'They knew if they were caught that it would be the end of the road for them. 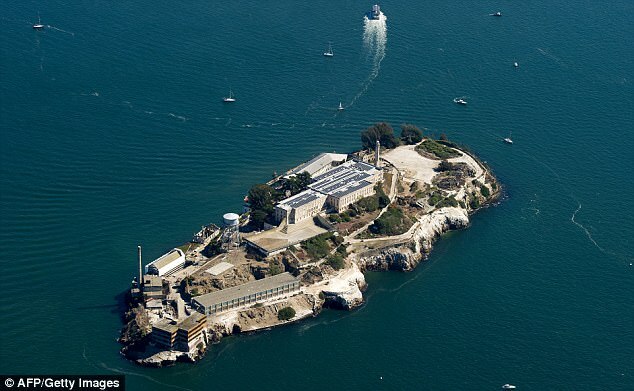 So, in some ways Alcatraz saved them and put them on a new road of life. The family have previously produced letters and other written material they say are from the brothers over the decades, however they kept these a closely guarded secret until recent years to avoid the possibility of the brother's recapture.